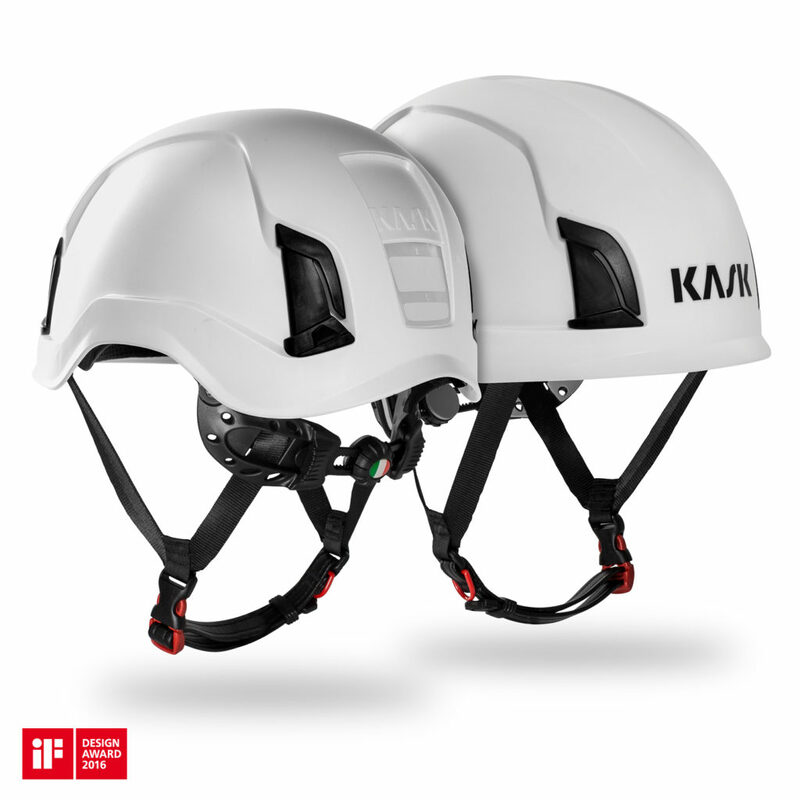 The Kask Zenith helmet features a non-vented ABS external shell to offer the ultimate in head protection for falls, impact and electrical hazards. The Zenith provides improved features for the ultimate in comfort, fitment and functionality. *KASK Zenith accessories and additional helmet colors are available by order. Contact our Customer Support team for more information.